Situated in the north of France, close to the Belgian border, this coastal Commune brings together history, natural beauty and contemporary art. Following on from the Second World War, Dunkirk underwent a rapid expansion, and today has developed into a busy town enjoying unspoilt beaches, marinas and protected conservation areas. 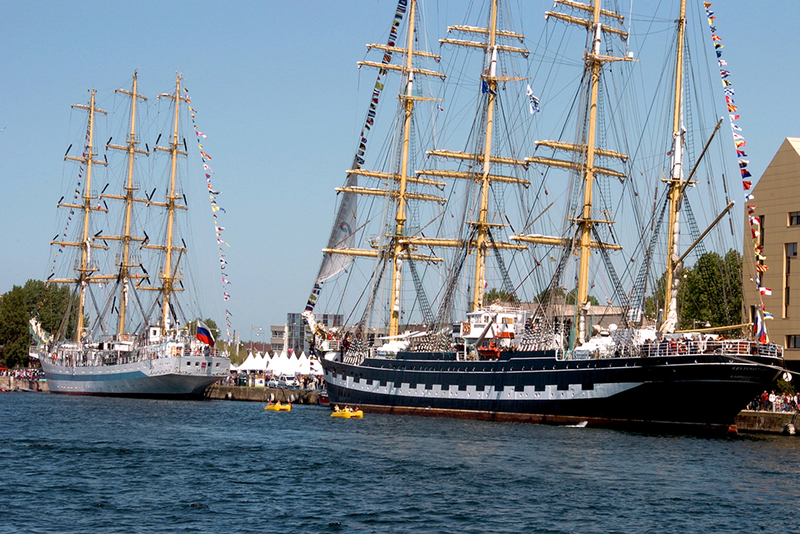 With a maritime history dating back centuries, and as the home of the third biggest port in France, Dunkirk is the perfect place to close the Tall Ships Races 2020. 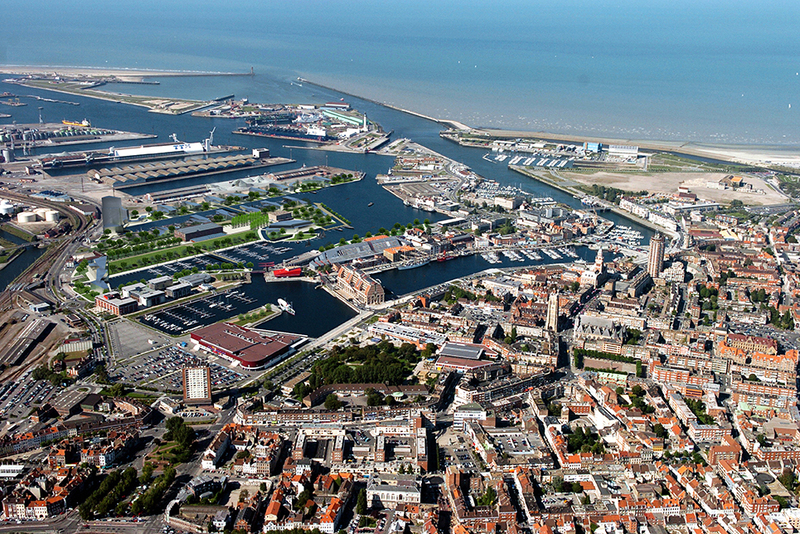 The Dunkirk-Flanders-Opal Coast region is ideally located at the heart of Northwest Europe, along the North Sea and the French-Belgian border. Less than three hours from five European capitals and on the major tourist routes through Northern Europe, Dunkirk is instinctively open to Europe and the world. At Dunkirk, the land, air and water are inseparable. The natural elements encourage you to take a stroll, discover the landscape and enjoy a wide variety of sports and activities. Part of a multi-faceted preserved landscape, the 15 km of sandy beaches and more than 1,000 ha of natural areas are perfect for nautical sports (kitesurfing, windsurfing, and sand yachting, to name a few) or exploring the Grand Site des Dunes de Flandre. The city of Dunkirk has recently seen a considerable influx of tourism following the release of the blockbuster war movie, Dunkirk, which tells the story of the famous World War II evacuation. The city, steeped in history, has welcomed this new level of interest with open arms. Visitors from around the globe can be sure of a warm and friendly reception in this engaging and diverse region. 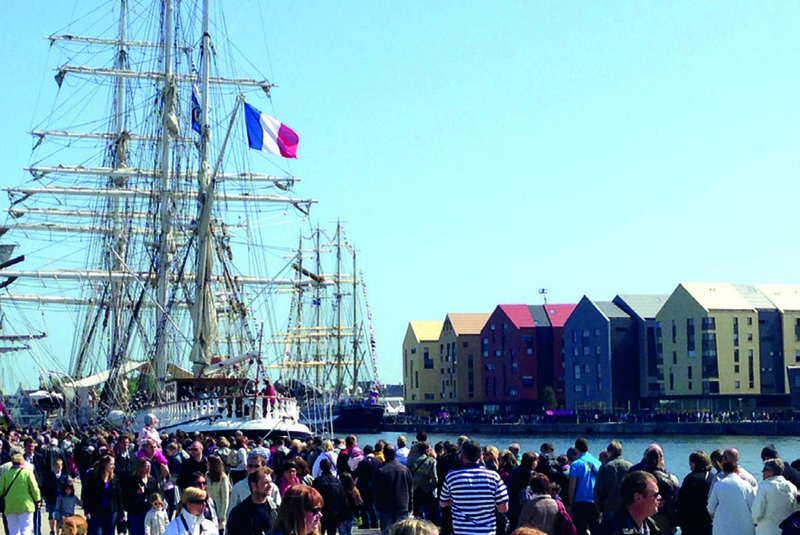 Take a trip back in time on board the three-masted Duchess Anne, a training vessel and the only ship of its kind in France, moored right by the city centre. 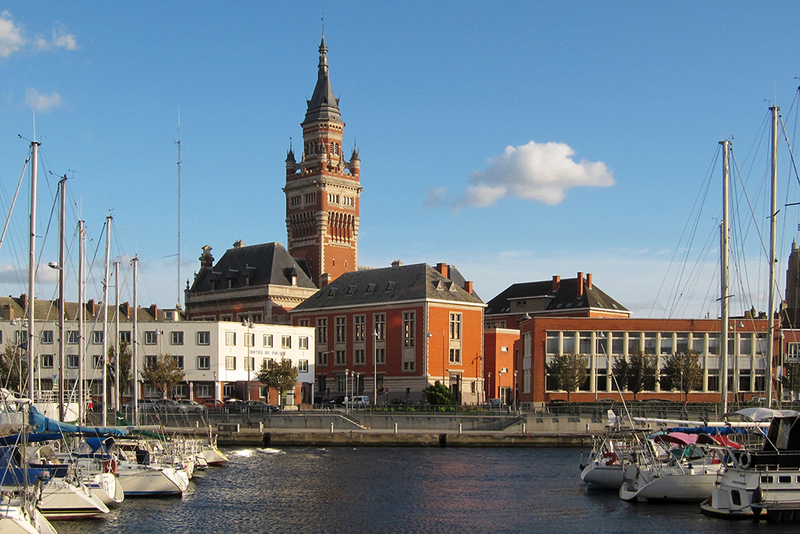 Dunkirk’s seaside resort of Malo-les-Bains is a lively place to visit. Each Tuesday morning there is a lovely open market at Turenne square. The beaches along the coast are hubs for watersports such as kitesurfing, windsurfing and they're also great for land-sailing. The star-shaped fortress of Gravelines stands in a stunning natural environment at the mouth of the River Aa, with one foot in freshwater and the other in the sea. It's a great place to visit by foot,by boat or by bike. From 1st September, the city buses in the Dunkirk area will be completely free all year round for everyone! The free buses can take you to the town centre, the war museum, the Fort des Dunes in Leffrinckoucke, or to the beaches of Zuydcoote or Bray-Dunes, to relax or discover some of the shipwrecks dating from Operation Dynamo. If you are staying in Belgium, the free bus departs from the De Panne-Adinkerke train station, and takes you to the town centre within 30 minutes. It has never been so easy to visit Dunkirk!